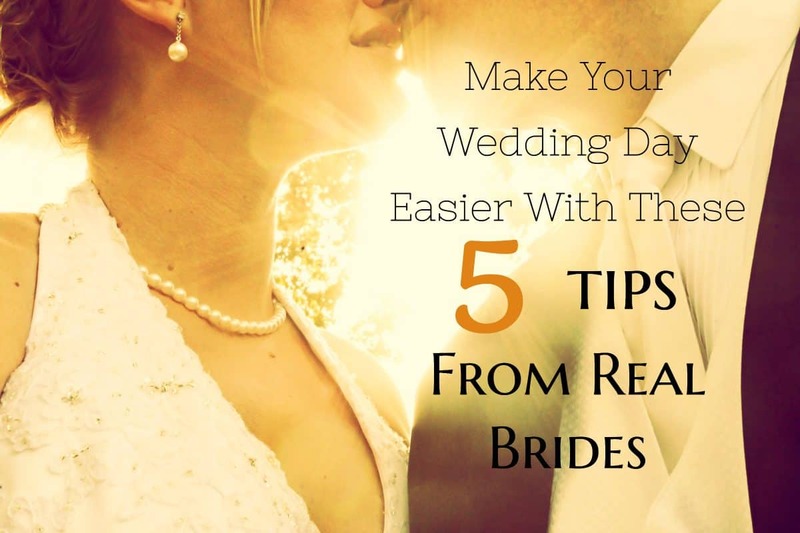 Your wedding day is approaching, and it’s time to learn some tips and tricks from real brides. Every wedding is a learning experience. 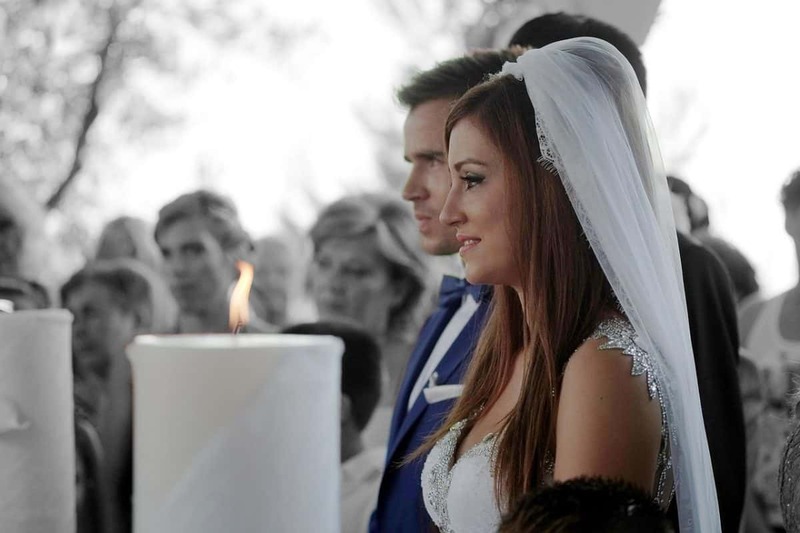 Fortunately, brides who have been there done that take the time to share their lessons. These lessons are valuable, so listen up ladies! Erin says that you should eat some “good, filling meat and veggies to satisfy your stomach, even if you’re not hungry” on the day of your wedding. She had a friend who almost passed out at the ceremony because all she’d eaten that day was a muffin and lemonade! You might be so excited and caught up in the events that you don’t feel hungry. Take Erin’s advice and eat anyways. Rachel wants you to know that something might go wrong during your wedding. After all, there are many moving parts and countless details. So “just laugh about it and go on”, enjoying your day to the fullest! Chelsea’s tip is that a receiving line is a must. With a receiving line, you ensure that you get to say help hello to every one of your guests. Jenna says that a wedding day survival kit can prevent disaster. She got a makeup stain on her dress before the ceremony, and thankfully had a stain-remover with her, so the day (and bridal portrait) wasn’t tarnished with a stain. 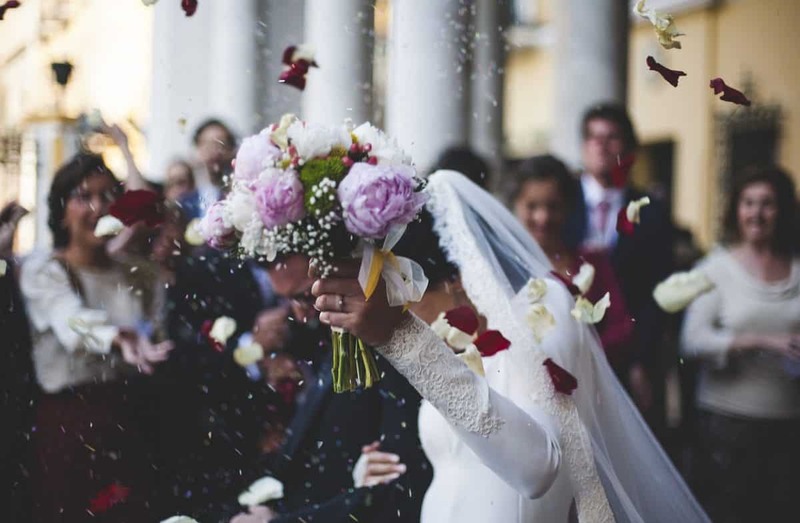 Real brides, who have been through the experience before, have great tips for those who are about to be wed for the first time. Ask your married friends for advice, and keep soaking up info like you’re doing now! Have you received any great tips from friends or family? Please share your pearl of wisdom in the comments below!